Seven months ago I was blessed with a wonderful gift, a baby! Being a first-time mom has to be the scariest thing that has ever happened to me. From what was going on with my body to the contractions, I was terrified of what I was about to endure. Thank goodness for a smart phone! 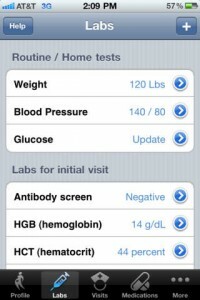 My fears seemed to slowly vanish with the use of four apps. 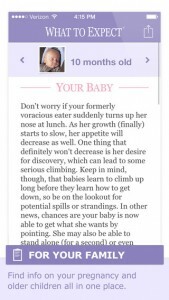 These apps help put my mind at ease throughout my nine months of pregnancy and one continues to help me with my growing bundle of joy! 1. What to Expect: This iPhone app and Android app is my all-time favorite that I still use with my 7 month old. 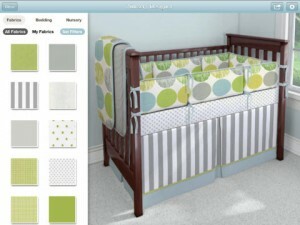 You can personalize the content so that it will coordinate with your due date. This iPhone pregnancy app will put your scared mommy mind to ease with its week-by-week update on the baby’s growth and development. 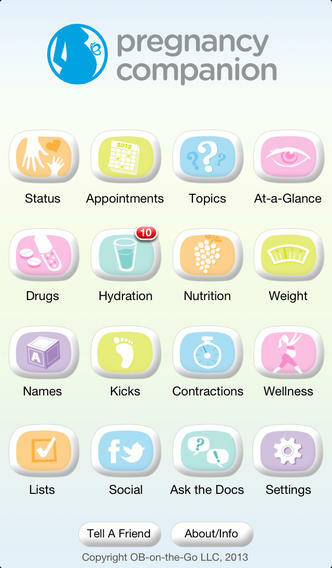 New moms can read parenting news and health information, blogs from other moms, and receive deals and discounts all through this great pregnancy iPhone app. A new mom can also find active and community support. Support for newly pregnant or post birth moms is always wonderful. I love the fact that I could find support from other moms who might have gone through the same pregnancy or post-pregnancy issues I was going through at the time. 2. 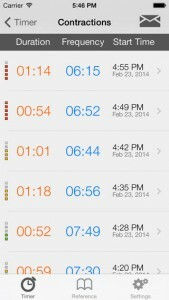 Full Term-Labor Contraction Timer: An easy to use iPhone app is important at this point in the pregnancy! 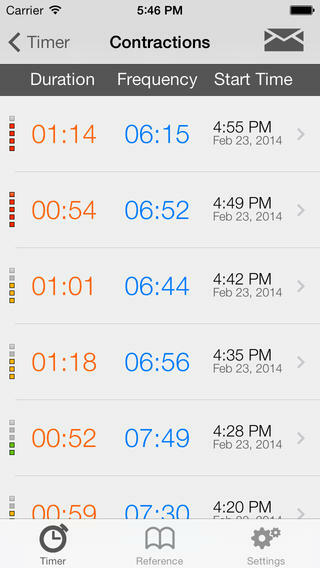 The hard to keep track of contractions are a thing of the past with this iPhone app. 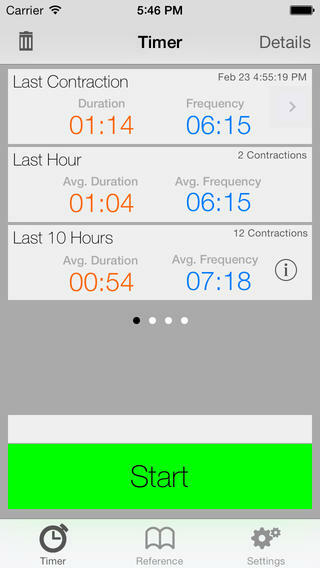 You can track your contractions with the single push a button from start to finish. The mom in labor or frantic father can now keep track of time, duration, frequency, and intensity throughout the entire time of labor. 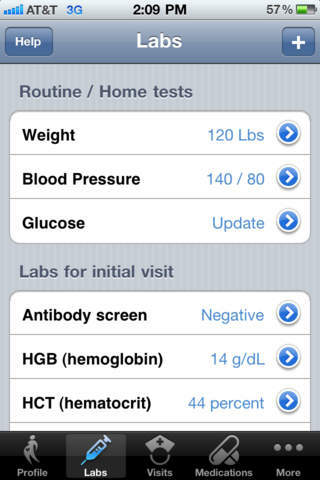 With ease, you can email your contraction history to yourself or the doctor. 3. Pregnancy Companion II Free: Featured in many parenting magazines, Pregnancy Companion II Free is an amazing iPhone app and Android app that can help answer any questions you might have throughout your pregnancy. 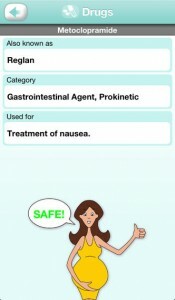 This app was created by OB/GYN doctors for moms in all stages of pregnancy. 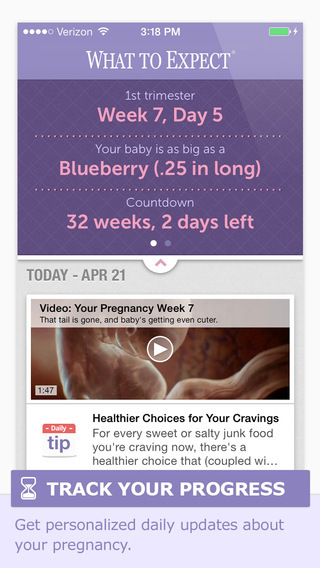 When your pregnancy brain takes over, Pregnancy Companion II Free helps keep track of doctor appointments and even suggests questions to ask your doctor. It helps new moms-to-be keep track of weight gain, hydration, kicks, and even contractions. Your baby first picture can now be saved in this iPhone app. Since we all love social media, Pregnancy Companion II Free will link to your social media to share your pregnancy updates with friends and family. You will never fear to take medication again because the app allows you to see what medications are safe for you and your little one while pregnant. 4. 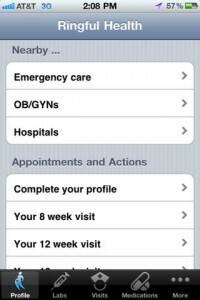 Pregnancy Care: A wonderful addition to any worried newly mom-to-be iPhone user. 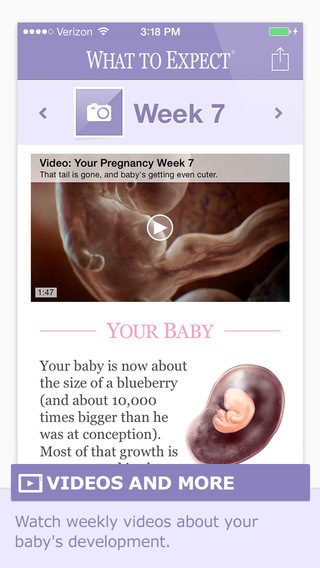 This pregnancy app will help keep complete detailed records of your pregnancy, explains each visit, and what to expect at each OB/GYN visit. 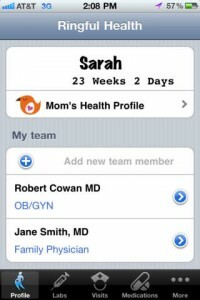 This iPhone app will allow you to communicate better with your doctors since you will have an understanding of what is going on during each pregnancy visit. You will never have to worry about going out of town and having issues with your pregnancy again. 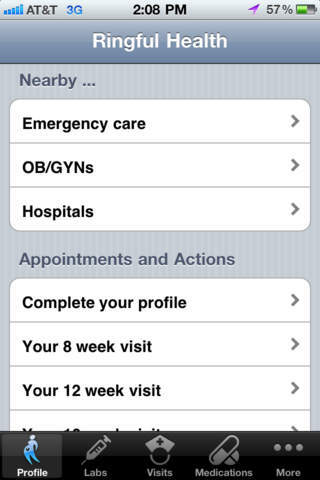 Pregnancy Care allows iPhone users to find nearby OB/GYN offices, emergency care centers, and hospitals. 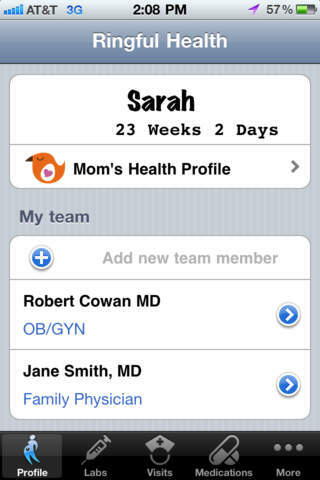 Moms-to-be can share their information with these doctors because all of the information recorded in the app is saved and can be shared. 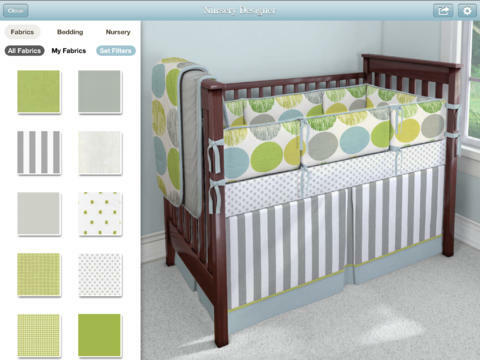 Don’t forget to check out the Carousel Designs app, created by Atlanta based Stone Soup Technology, for all your custom nursery bedding. 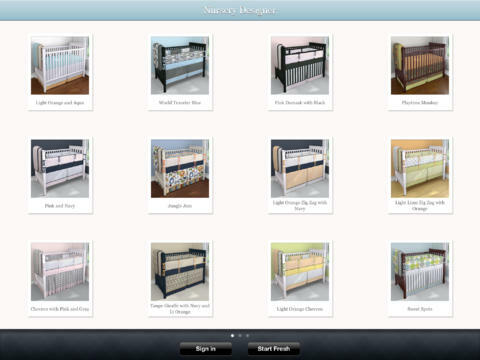 This app allows expecting mothers to design their dream nursery right from their iOS device. 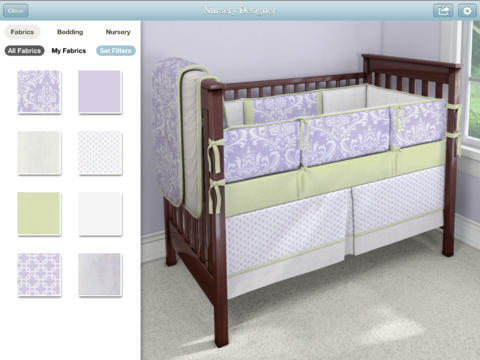 The design can be shared on Facebook, Twitter, or Pinterest because every mother wants a second opinion on their custom design. This entry was posted on Wednesday, August 27th, 2014 at 11:40 am and is filed under Professional Web Design, Atlanta Web Design, Atlanta Android App Development, Atlanta iPhone Development . You can follow any responses to this entry through the RSS 2.0 feed. You can leave a response, or trackback from your own site.